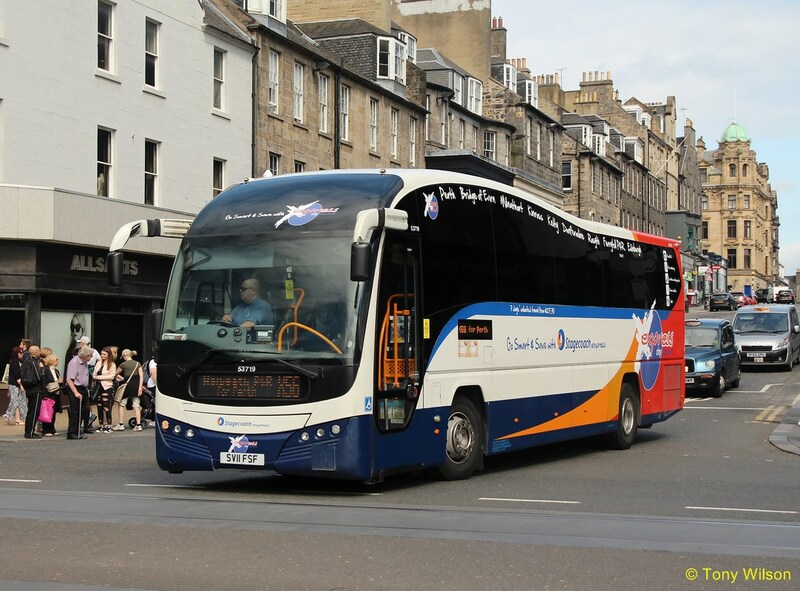 Work is now nearing completion and scheduled buses are now able to use the old Forth Bridge, allowing them to revert to their original timetables and stopping points. A contraflow will be in place for the first few weeks. 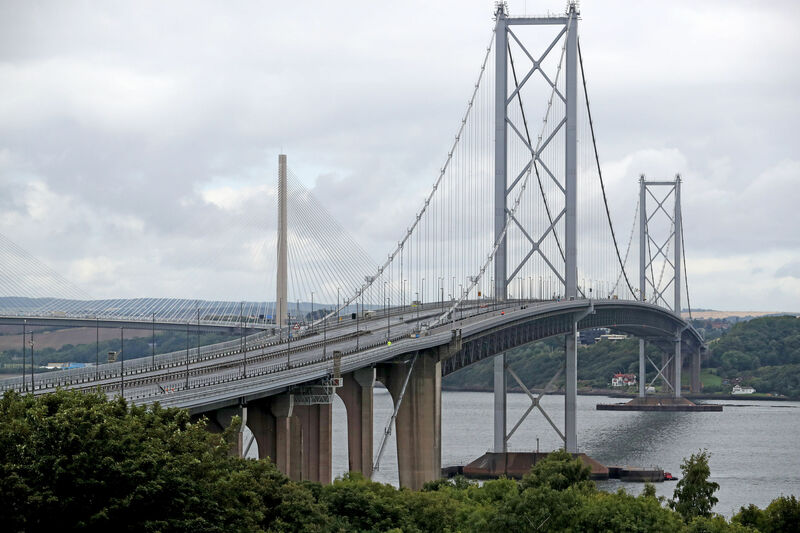 The 53-year-old structure has been closed since the opening of the Queensferry Crossing last month as preparations were made to turn it into a public transport corridor. Other buses, taxis and motorcycles will follow in the coming weeks. The current 40mph speed limit on the new Queensferry Crossing is expected to rise to 50mph soon, with motorway regulations coming into force later in the year. Traffic Scotland, Amey and Transport Scotland say they are continuing to monitor the performance of the new bridge, roads and junctions. Although tourist traffic has now dropped off, the arrangements are being kept under review. 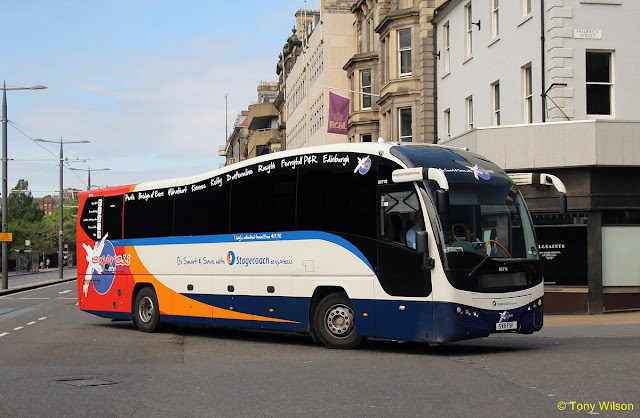 Stagecoach East Scotland managing director Paul Thomas said the phased reopening of the Forth Road Bridge would mean services X51, X55 and 747 could now serve bus stops at the south of the bridge. Services not scheduled to use these stops – X5, X9, X54, X56, X58, X59 – will continue to use the Queensferry Crossing at present. 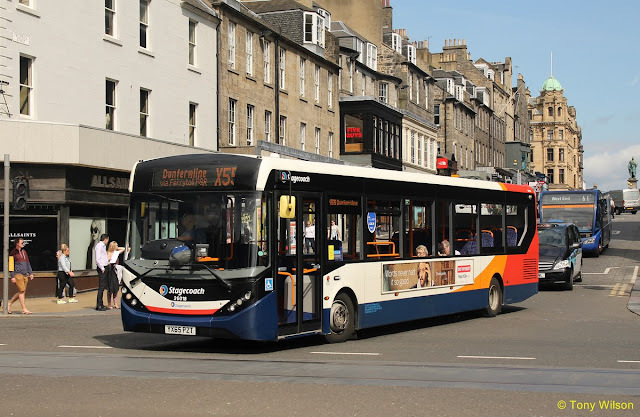 “In comparison to the tens of thousands of cars using the Queensferry Crossing each day, the number of public transport vehicles using the new bridge is extremely low,” he said. Amey’s Mark Arndt said: “We’ve been taking advantage of the Forth Road Bridge being closed to traffic by carrying out important trials and investigations on the carriageway, with a view to completely resurfacing it at a future date. 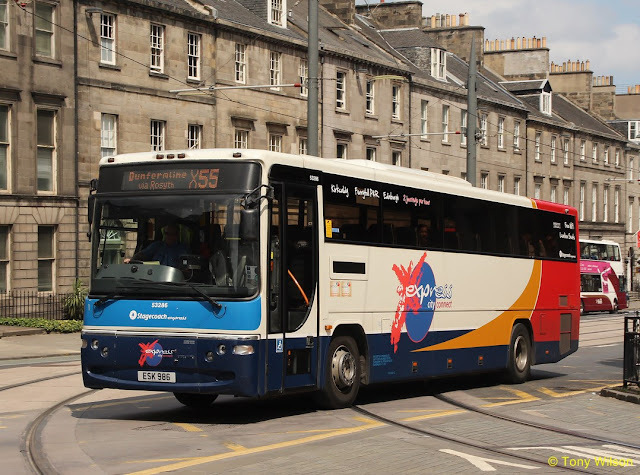 “We’ve also taken the opportunity to get ahead with steelwork repairs and other maintenance. 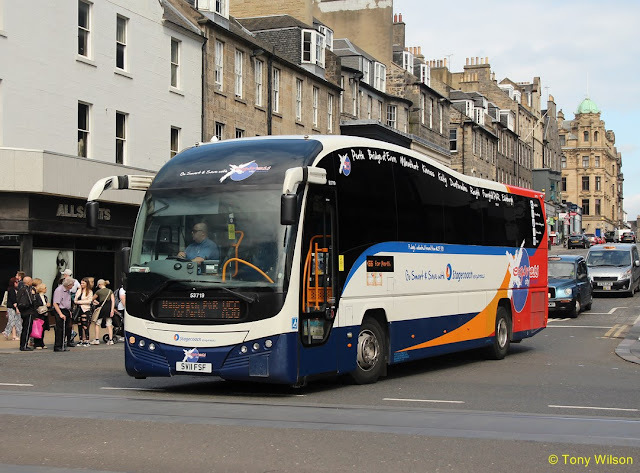 Traffic Scotland operator manager Stein Connelly said the transfer of public scheduled buses onto the bridge marked the next stage of the Queensferry Crossing project.